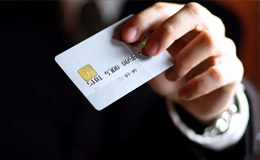 Accept Credit Cards at the lowest possible rate! We are dedicated to providing solid payment solutions to all merchants and giving them the freedom to concentrate on business growth rather than payments. Our Advisors will guide and assist the merchant in all aspects of the processing, from setting up the account to daily monitoring. Choosing the right hardware, gateway and processing bank requires knowledge and experience which is the key to gaining and maintaining a healthy account. 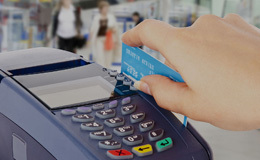 We offer free EMV and Contactless terminals as part of our services. Our easy to reach customer support and free terminal replacement program always keeps our customers happy and able to concentrate on their core business. 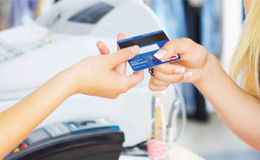 PassThru Merchant Services makes all transactions secure for both the merchants and their customers. We leverage our knowledge and unparalleled list of hardware, software and expertise to deliver solutions that drive our customers’ revenue and profitability. Accept all brands of credit cards and make it easy for your customers to pay using the latest payment hardware. We make sure you are compliant and not paying extra fees. Provides your customers with an easy way to pay you from their checking account. Set your clients up on recurring billing using software and upload a batch file containing any number of payments due using ACH. We offer several options for gift and loyalty programs. The solutions we provide integrate perfectly with our hardware and have a backend reporting tool to keep track of customers. Fast, flexible access to short-term funding. 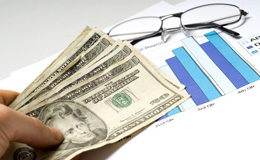 Invest in your company’s future and get access to competitive interest rates for short term loans. Get funded in 48-72 hours after submitting the application.